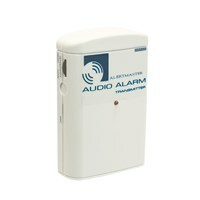 Know when friends and family are calling or visiting in two rooms with the AlertMaster AL10 Plus AL12 Alerting Combo. 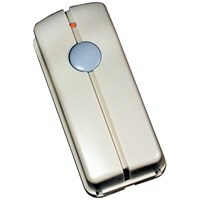 This hearing loss notification system with AL12 Remote Receiver and Doorbell for Two Rooms is the perfect alerting kit. 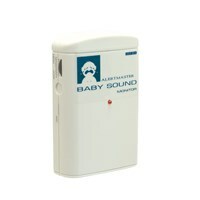 The AlertMaster AL10 Plus AL12 Alerting Combo notification system is a complete alerting system that alerts you to the telephone, alarm clock and doorbell. 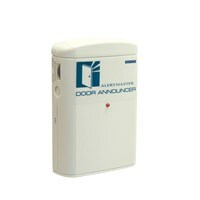 This alerting system can be expanded by adding additional transmitters for notification of sound or motion. 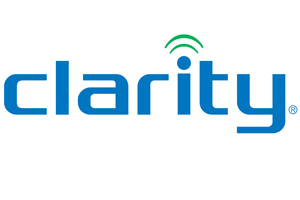 The AL10 alerting system for the hard of hearing is an ideal solution for those with a moderate-to-severe hearing loss who want to be notified in more than one room. 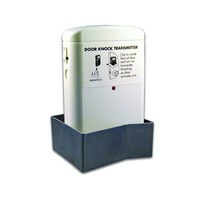 Plus, the AL12 Remote Receiver included as part of this kit allows you to get alerts to doorbells or ringing phones from a second room in your home. It will work with all existing AlertMaster products, so there's no need to give away your old hearing loss notification system. The new AlertMaster AL10 Plus AL12 Alerting Combo features a sleeker design, plus larger display and visual indicators. 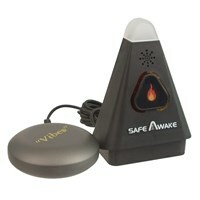 The AL10 alert system also has different flashing patterns so you can distinguish between the door, telephone/VP, alarm clock, or one of the other optional transmitters that can be added to this system.